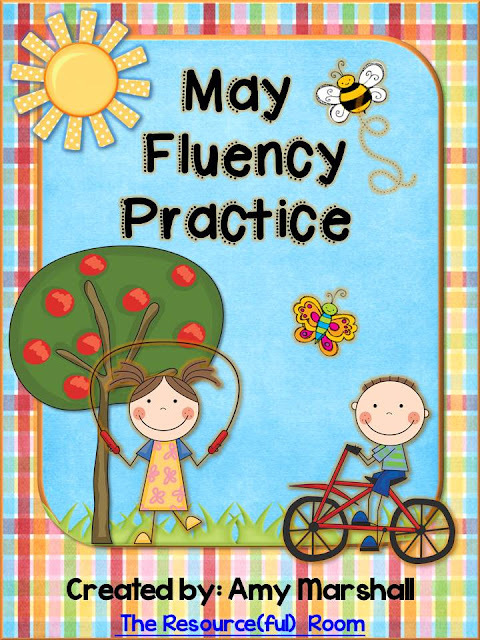 May Fluency Pack Done and Teacher Appreciation Sale! - The Resourceful Room! May Fluency Pack Done and Teacher Appreciation Sale! I finally did it! I finished the May Fluency Pack just a few days late! I am loving this set for end of the year practice. It's got some fun poems and reading passages to help celebrate summer. Click on the pictures below to check it out in my store! 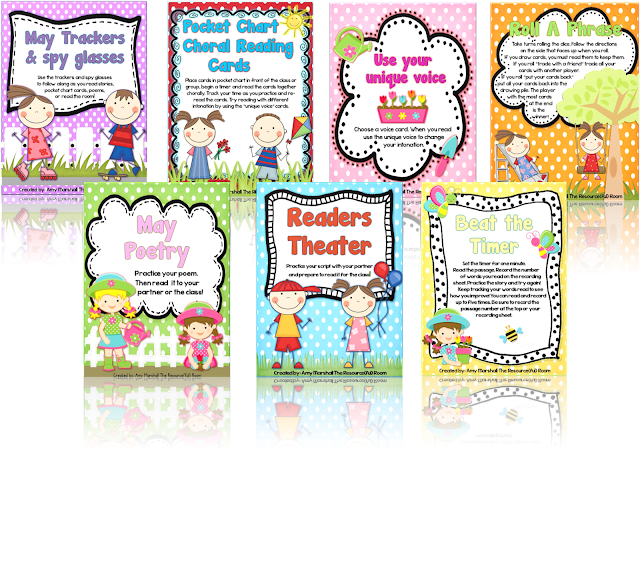 I am offering two of my Readers Theaters partner reading activities here as a freebie in appreciation of all you amazing teachers who work so hard and generously give to others. Blogging has made me a better teacher and all of you have had a part in that! Thank you for everything!I hope this freebie will be useful to you!! Click on the cover below to get the activity! My entire sale will also be on sale this Tuesday and Wednesday May 7th and 8th! Along with many other stores! It's a great chance to get some great activities to finish out the year strong or stock up for next year! 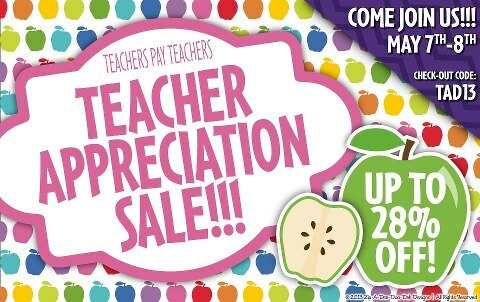 Special thanks to Beth of Zip-a-dee-doo-dah Designs for making this adorable sales graphic. Check out her store for some amazing deals and the cutest clip art!! Hope you all had a great weekend! Only two more Mondays here before summer break!! I love your blog! Anytime that you would like to guest blog for me, you are welcome to be my guest! Thank you for this wonderful freebie! I can't wait to try it out with my class!